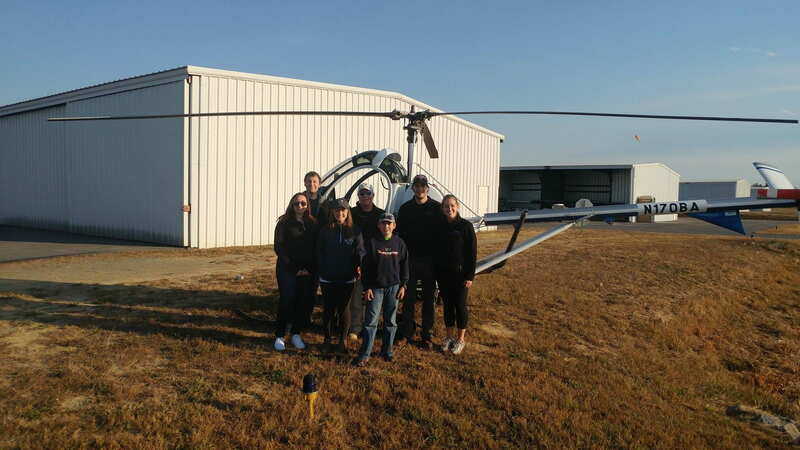 GT AHS went to Calhoun airport in November of 2016, and got to see and fly helicopters! Thanks to Ron Dobbs, experienced helicopter instructor and great teacher, students got to see how helicopters really perform! The students got to fly in the Schweizer 300, and see the other aircrafts, including a Hughes 500-C!